World Vision Run 2017 | JustRunLah! 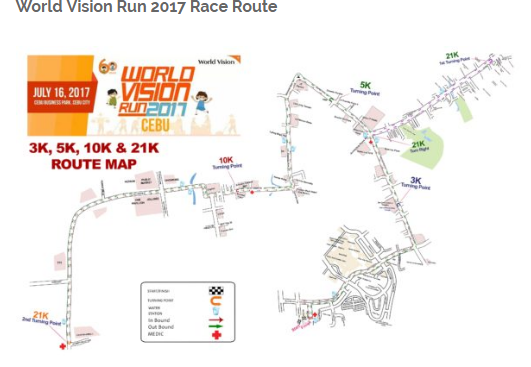 World Vision Run 2017 will be on July 16, 2017 at Cebu Business Park, Cebu City. At World Vision Run 2017, you can run to make a difference in the lives of children who need your support. As we celebrate 60 years of caring for children, together we can run and help 3 million children by the year 2020. 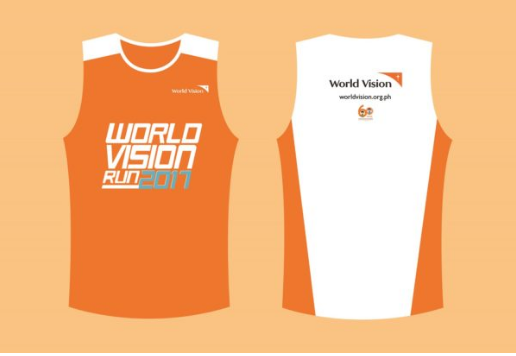 This year, World Vision brings World Vision Run to Cebu. The 2017 World Vision Run will help provide sustainable livelihood projects in a community in Sogod, Cebu. Part of the proceeds will also contribute to World Vision’s recently launched global campaign – ENDVAC (End Violence Against Children).